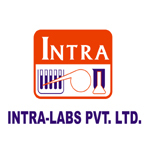 At INTRA LIFE, the practice of Medicine is an art, not a trade; a calling, not a business; a calling in which our heart will be exercised equally with our head. 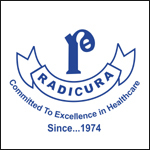 INTRA, with its inception in 1981, barely 30 Years back has today evolved into a fully integrated, healthcare group, making its presence across the Country and dotting various major markets across the globe. 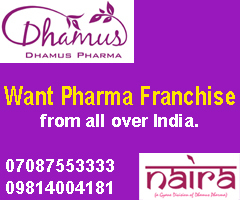 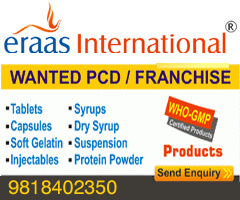 We are manufacturers and suppliers of a wide array of latest new generation products ranged Antacid, Antibiotics, Antifungal, Antimalarial, Anti- Inflammatory, Analgesic, Anti Spasmodic, Cough Suppressants, Expectorants, Anticold, Antiallergics, Cardiac, Diabetic, Gynae, Dental, Eye-Ear & Nasal Drops, Multivitamin, Haematinics & Appetite Stimulants. 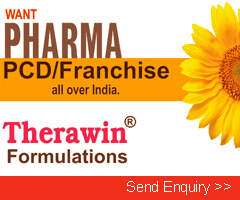 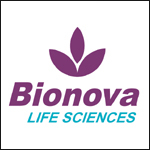 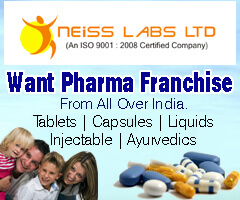 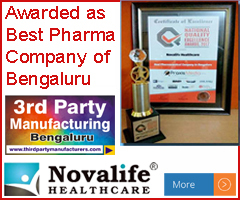 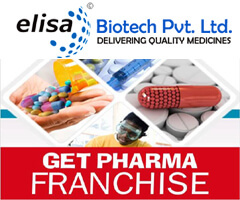 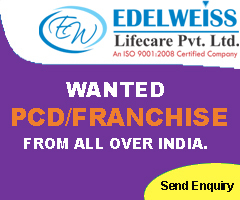 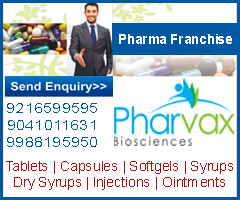 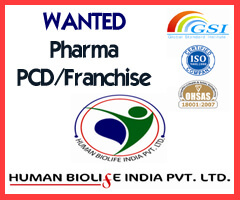 Wellmark Lifesciences is a Division of INTRA LIFE, Bangalore. 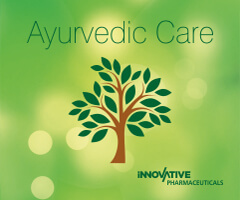 At Wellmark, wellbeing of our circle of operation is the core agenda. 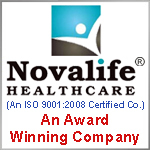 Wellbeing of the patient is our utmost concern. 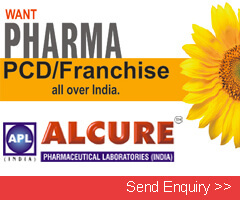 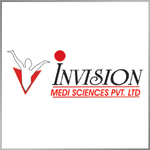 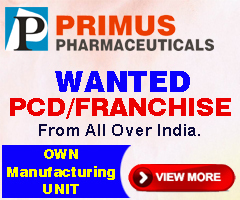 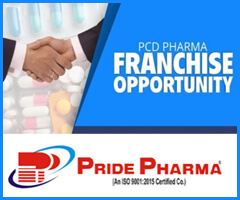 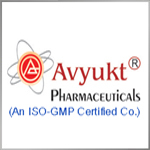 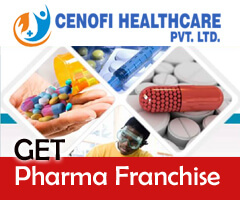 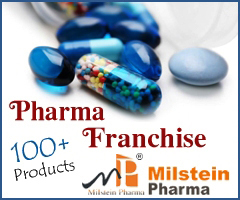 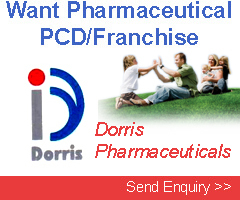 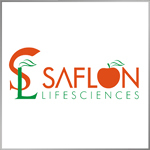 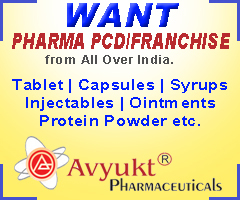 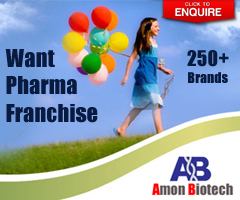 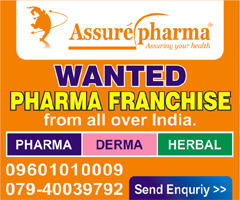 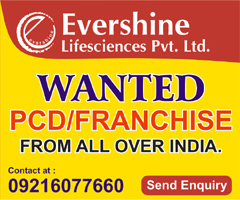 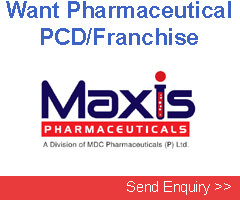 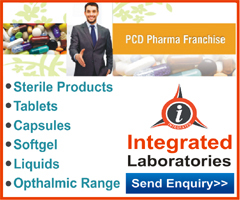 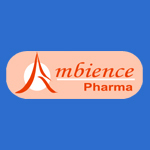 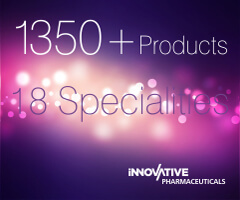 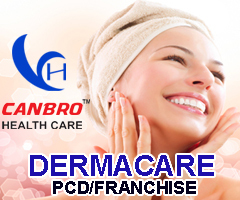 Ensuring high quality medicines at affordable prices is our primary mission and purpose.... We are manufacturers and suppliers of a wide array of latest new generation products ranged Antacid, Antibiotics, Antifungal, Antimalarial, Anti- Inflammatory, Analgesic, Anti Spasmodic, Cough Suppressants, Expectorants, Anticold, Antiallergics, Cardiac, Diabetic, Gynae, Dental, Eye-Ear & Nasal Drops, Multivitamin, Haematinics & Appetite Stimulants.